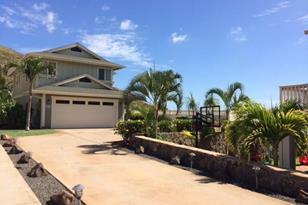 Beautiful home in upper Makakilo, with panoramic view of the ocean, mountain and city lights. Move in ready. NO need to worry about extra expense to put the walls/fence or landscaping. Professionally landscaped and newly painted exterior. Interior paint and decorated by professional designer. Take advantage of LOW INTEREST rate and close in 30/45days. Huge level lot with room for a pool. Long driveway for extra parking. 2-story upgraded home with 4bdrm/3-full baths. Bedroom downstairs n full bath. HUge family room upstairs. Mar. 1st-first open house 2-5pm. Seller will review offers evening of Mar. 2nd. 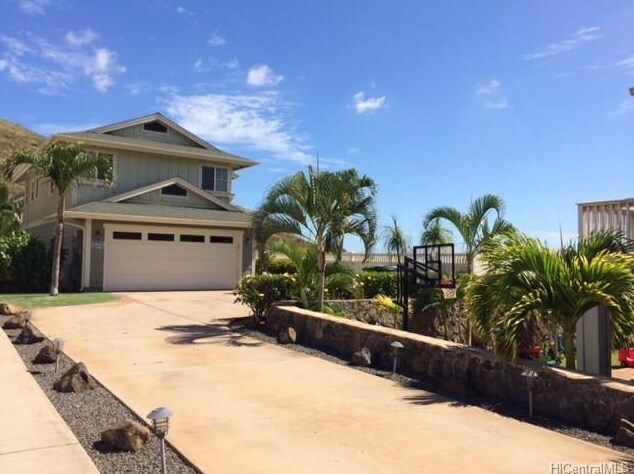 92-331 Palaulau Place #60, Kapolei, HI 96707 (MLS# 201502793) is a Single Family property that was sold at $730,000 on April 17, 2015. Want to learn more about 92-331 Palaulau Place #60? 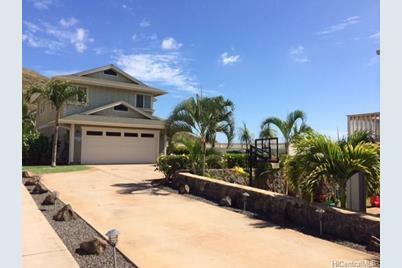 Do you have questions about finding other Single Family real estate for sale in Makakilo-Anuhea? You can browse all Makakilo-Anuhea real estate or contact a Coldwell Banker agent to request more information.